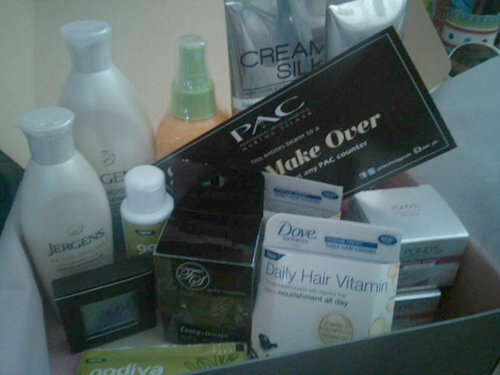 I’m very happy that my box arrived before I saw some unboxing posts on Instagram, so the element of surprise heighten. When I was about to go to workyesterday, Xend’s rider arrived in our house to deliver this package. And tadaaaa! It’s another big box like the July BDJ Box. I’m very much excited to unbox, because this box is really heavy that it will make you wonder what’s inside. If you have read my unboxing posts for the July BDJ Box , I stated there that the box is as big as the Elite Box. Anyways, I’m having second thoughts if I should be happy or not, but when I opened the box, OH-MY-GEE! First thought, this one is more of an extension of the July and August BDJ Box . 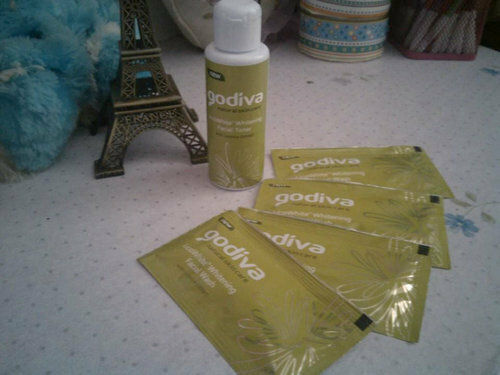 Everything inside are familiar brands that can easily be found in local drugstores and beauty shops. Godiva LicoWhite Whitening Toner, 60ml. PHP60. Get longer-lasting whiter skin with this Toner formulated with Glabridin, to effectively even out skintone and get rid of stubborn make up gently. 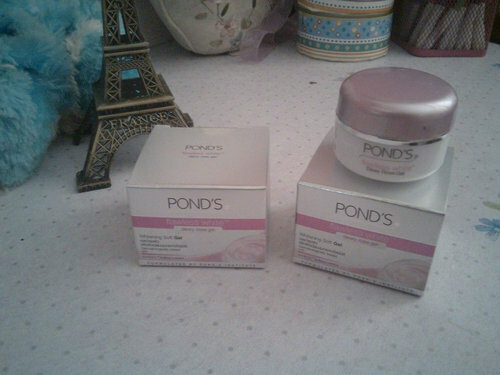 Pond’s Dewy Rose Gel, 10g. PHP150. Dewy, soft skin is now easy to achieve with Pond’s Institute’s newest fomrulation. Flawless White Dewy Rose Gel. This whitening gel is infused with Rose Lumiere Serum that goes dep into the skin to lighten dark spots and smoothen pores outside giving you that rosy glow you’ve always wanted. 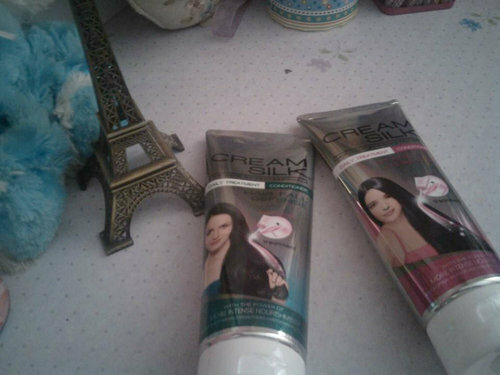 Cream Silk Daily Treatment Conditioner, 180ml. PHP134. This produc combines the benefits of a weekly hair treatment with the speed of a daily conditioner. It’s formulated with a Vita-boost complex that deeply penetrates the hair strand to nourish from within. Use it in place of your regular conditioner to pamper your hair every day. With 4 variants to choose from, you’re sure to find one that addresses your hair concerns. 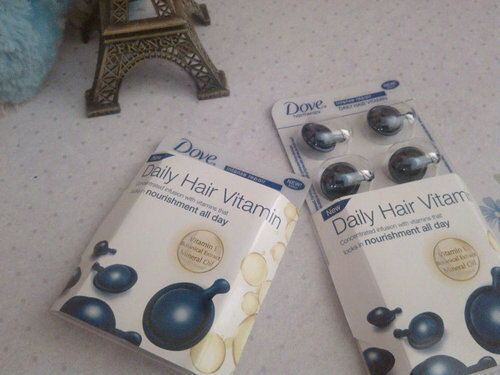 Dove Intense Repair Daily Hair Vitamin 6ml x 6 capsules. PHP75. Lock in nourishment for your hair the whole day by using these newly launched hair vitamins infused with Vitamin E and botanical extracts from Dove. Packaged in individual capsules to keep the formula fresh, simply cut out the end to squeeze the contents on your palms and apply to the middle section of your hair down to the tips for long lasting shine and smoothness. 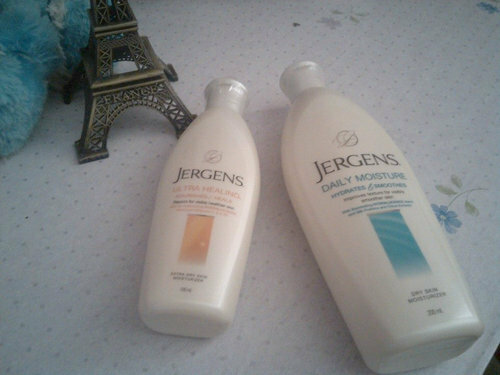 Jergen’s Daily Moisture, 200ml. PHP53. Infused with moisturizing Silk Proteins and Citrus Extract, this reformulated lotion leaves the skin looking and feeling silky and smooth all day long. 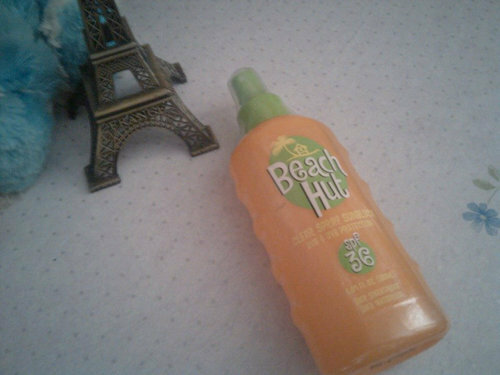 Beach Hut Clear Spray, 180ml. PHP390. Gone are the days of having to spread that sticky, messy sunblock on your skin! Stay longer under the sun without worrying about those harmful rays. It provides better, easier and even application than your ordinary sunblock lotion. Just spray and go! FS Single Eye Shadow, 4g. PHP150. These easy to blend powder shadows from FS are a great way to build up your eye shadow collection. They come in varying finishes - shimmer, matte, satin, & glitter that you can mix and match to create the look that you want. Their sliky textures make it easy to blend on your eyes and also prevents product fallout. FS Gen Liner, 5ml. PHP299. 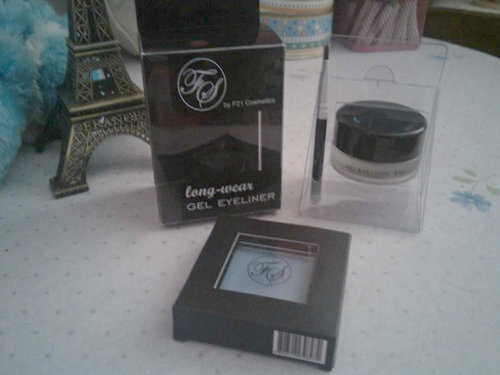 Say goodbye to your pencils and hello to this gel-based eyeliner from FS! It’s soft on the lids and rich in definition, so you can easily define your eyes. It comes in a 5ml elegant glass bottle and also comes with a free brush! It glides on smoothly helping you effortlessly achieve the look you want. 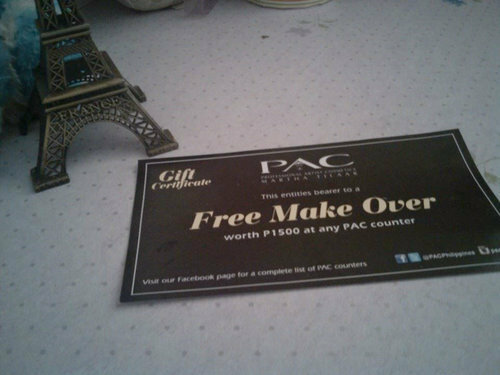 Pac Free Make Over Voucher. PHP1,500 worth of cosmetics. 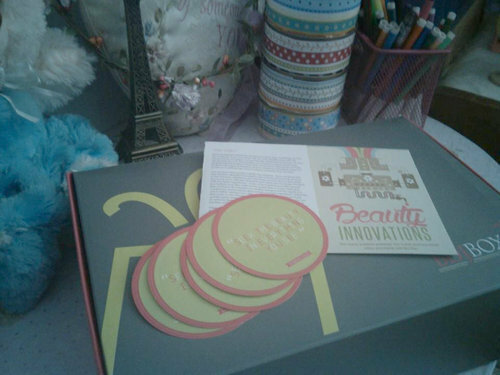 Of course, the BDJ Box always includes five inspirational stickers! 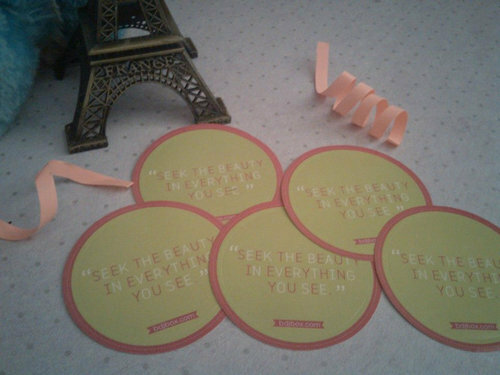 This month’s sticker says "Seek the beauty in everything you see." I’m super happy with my 4th box. I felt like I’m going to use everything inside. It’s like it’s never going to be stuck in the box because I’m sure that everything inside is going to be consumed that I can no longer wait for the next box. I’m more into skincare & hair care lately that I’m not interested into having lots of cosmetics and never use them at all. Yes, I fall in love with the sight of beautiful make ups, but those are things that can still be used even if I don’t have a lot of them. For me, it’s better to take care of my natural skin, rather than conceal it with cosmetics. Mind you, I have nothing against cosmetics. I love them. It’s just that, that’s not my priority. That’s why I love the September 2014 BDJ Box. Imagine everything inside costs almost Php3,000? That’s why you should subscribe now!